I’ve wanted this style for ages! 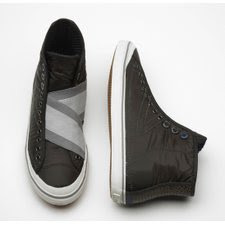 What do you call these, velcro rubber shoes? They bring back childhood memories. Produced by Supergra, this one comes in kids’ sizes only. Too bad for me….Superga is available in Greenbelt 5 and Rustans. Converse Slip Ons for Sale! I don’t like the color but for you to see the detail, I picked a light colored shoe. If I had pick in the rainbow, I would want this in red, purple, DLSU green or ADMU blue (which is my fave color and the arch rival's color haha). 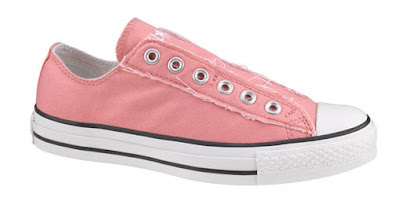 On sale for $29.99 from the Converse website. 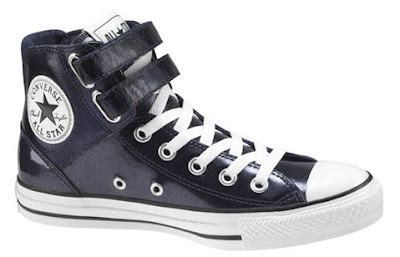 While looking around the Converse site, I saw the Chuck Taylor All Star 2-Strap Shine! Isn’t it be-yooou-tiful?? On sale for $55.99. 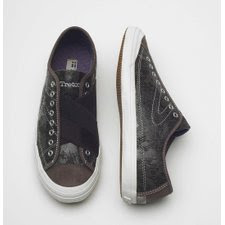 Another shoe that bring back 90s memories is Tretorn. Do you remember them? I’d just have 1 pair but I painstakingly chose which color to get. Well, they’re back! I saw a couple of pairs in person in Rustans Shangri-la and they were divine. I fell in love with the slip ons again! I love the slip on factor! They had a couple of styles in leather!! Awesomeness! Which shoe are you lusting over and who will you make kaladkad to these websites and stores? 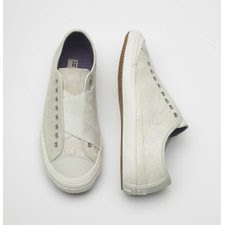 * Photos from the Converse, Superga and Tretorn websites.